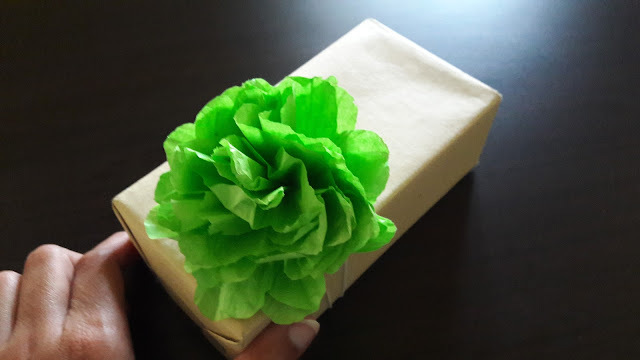 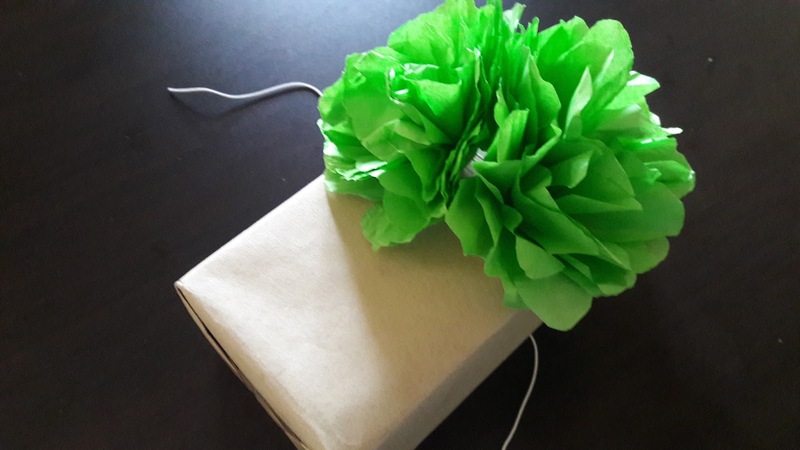 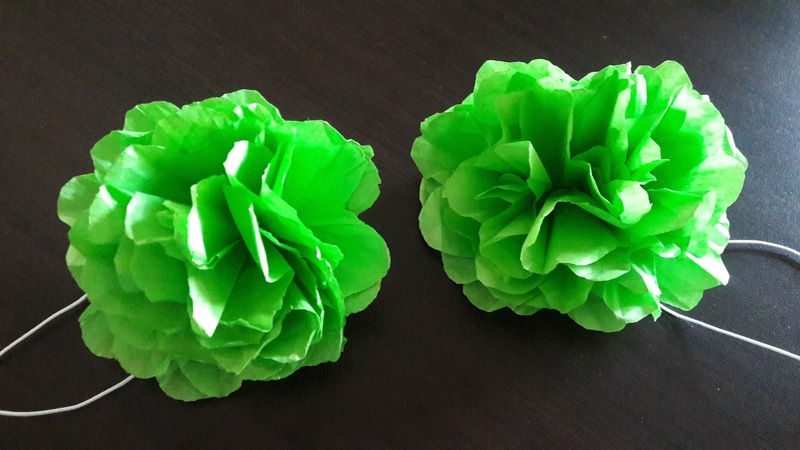 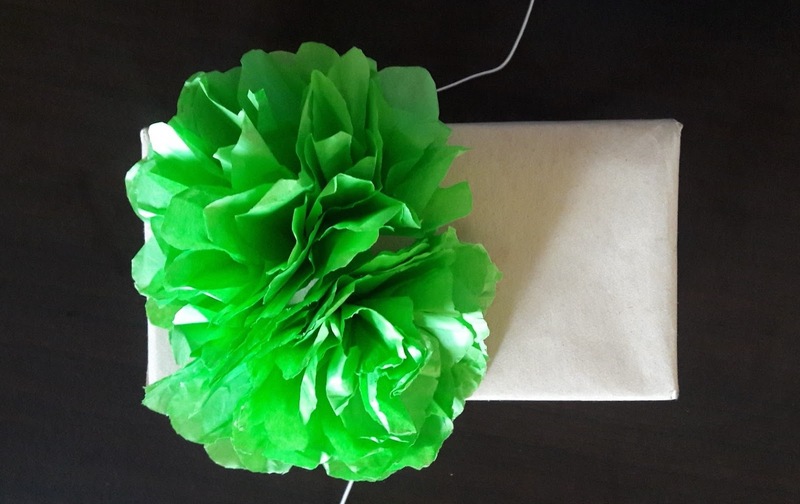 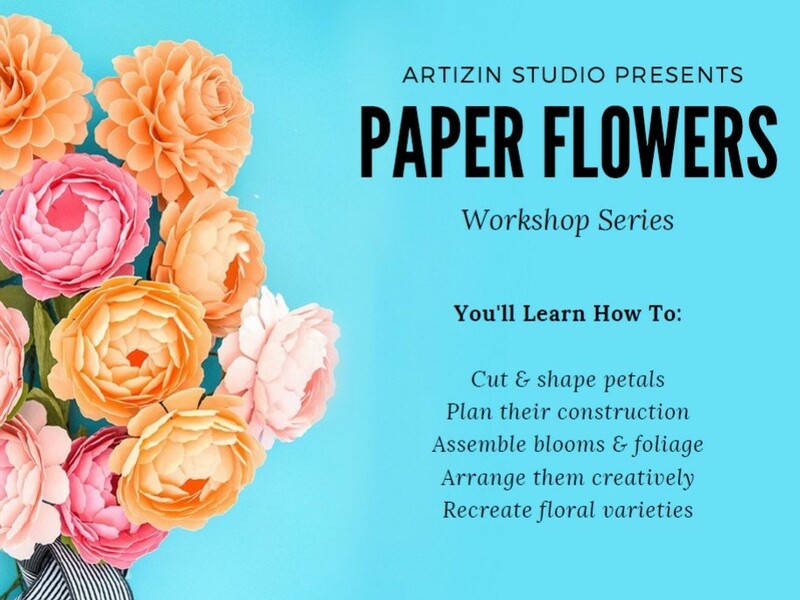 Packaging is half a gift by itself and with this simple, easy to make tissue flower wrap you are guaranteed to make a big impression! 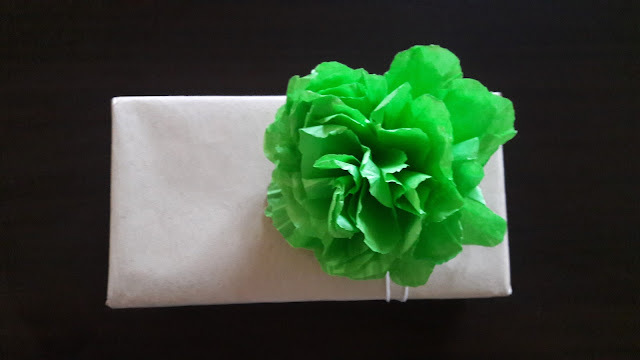 Working with tissue paper is so much fun as it adds a whole other level of prettiness to this gift set. The best part being that it transforms from flat, lifeless sheet of paper to a bloom that is so much more realistic.